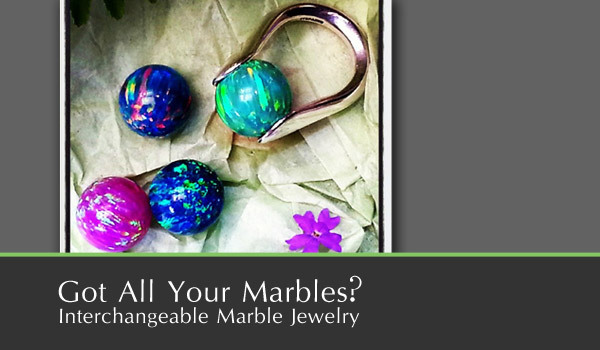 Jewelry - Rings, Necklaces, and More! At Pauline's Boutique & Jewelers, we have a variety of great custom jewelry pieces, sure to make the perfect gift for your special someone! 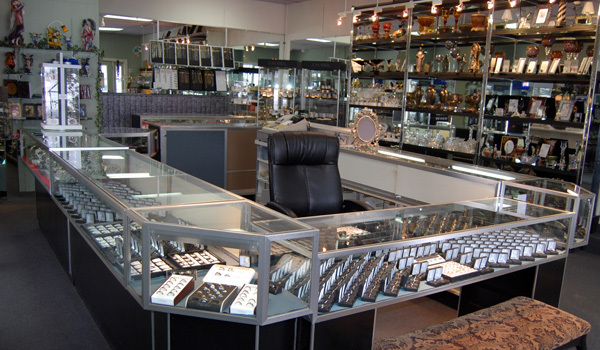 Pauline's Boutique & Jewelers has many rings available for any occasion. We have diamond solitaires, bands, wraps, three stone, cocktail, wedding sets, bridal and gemstone rings. Tungsten and stainless steel bands. Necklaces are available from casual to formal. 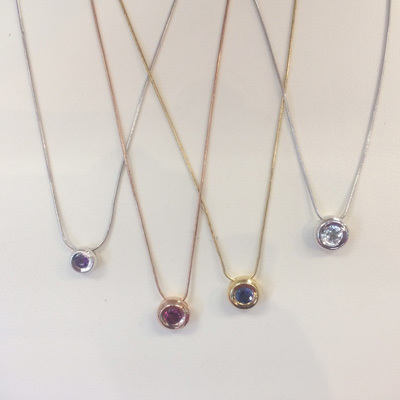 Gold chains, pearls, diamond or gemstone pendants, elaborate statement pieces, and delicate precious stones. 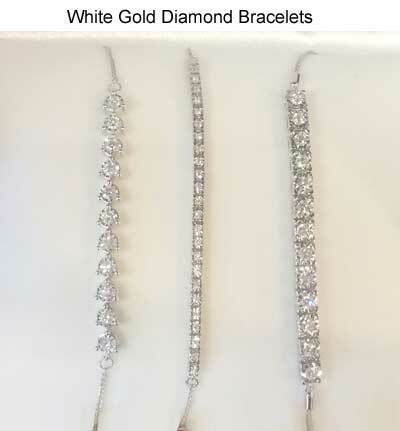 If you like diamond stud earrings or other precious stones, large stones, dangly earrings, and large pendant earrings, we have all the styles you're looking for to suit any occasion. Here are just a few of the many we have available for you. Come to the store to view more. 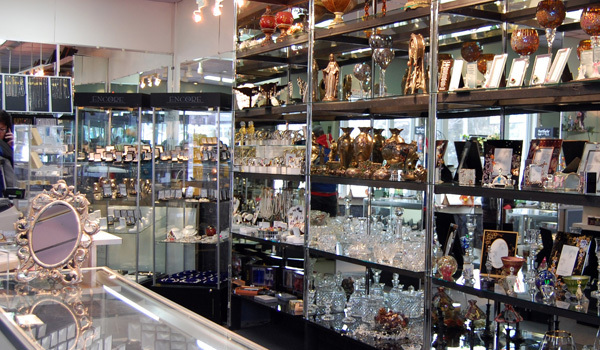 We have a large selection of sterling silver jewelry including earrings, rings, pendants, bracelets & chains.